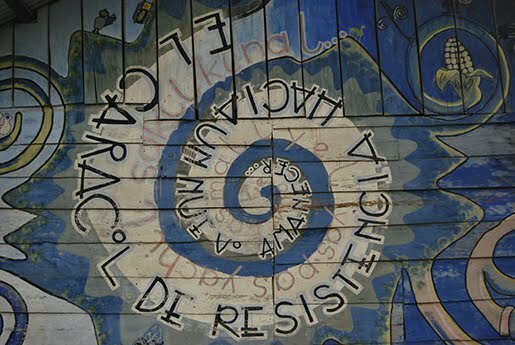 In a new Urgent Action published on 15 August, the Fray Bartolomé de Las Casas Center for Human Rights (CDHFBC) denounced the persistence of attacks against support-bases of the Zapatista Army of National Liberation (BAEZLN) in communities of Ocosingo, as prosecuted by members of the Regional Organization of Coffee-Cultivators of Ocosingo (ORCAO). 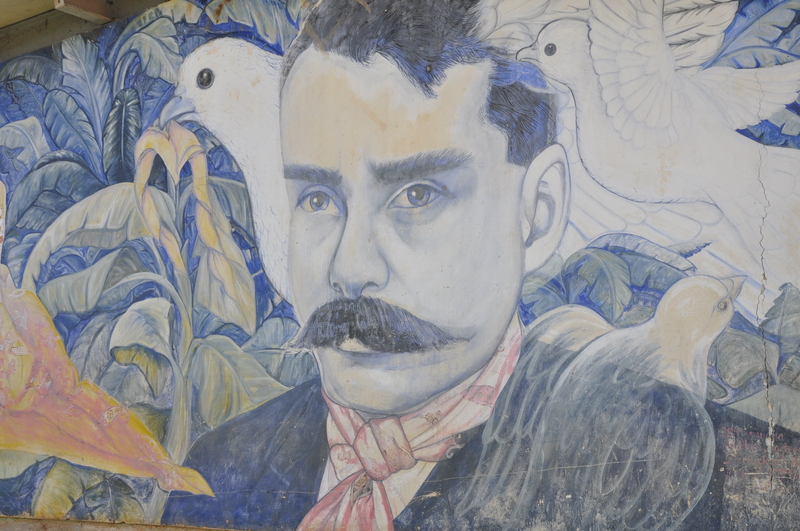 The events began in “recuperated” lands that are collectively worked in the San Manuel autonomous rebel Zapatista municipality (MAREZ), which pertains to the La Garrucha caracol: on 13 August, nine Zapatista families founded the Nuevo Poblado San Jacinto on said lands, which adjoin the Egipto and El Rosario communities. The bulletin noted that on 14 August, an armed group of 18 ORCAO members for the Pojcol community (Chilón municipality) surrounded the land and began to shoot into the air for 40 minutes and warning the BAEZLN that they had 6 hours to withdraw definitively. 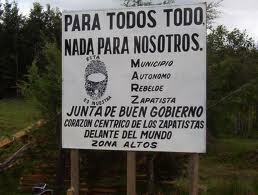 The 9 families (40 persons in total) and the 250 BAEZLN who were supporting them “decided to withdraw to a different place.” After this, the ORCAO members destroyed the houses, robbed store merchandise and cash from the homes, among other crimes. The bulletin details that on 14 August, the women and children of the El Rosario community who belong to ORCAO abandoned the community, leaving only the men, while witnesses claim that these men were threatening the BAEZLN with immediate displacement. The female and children BAEZLN, for their part, also decided to leave amidst the risk of a possible confrontation. 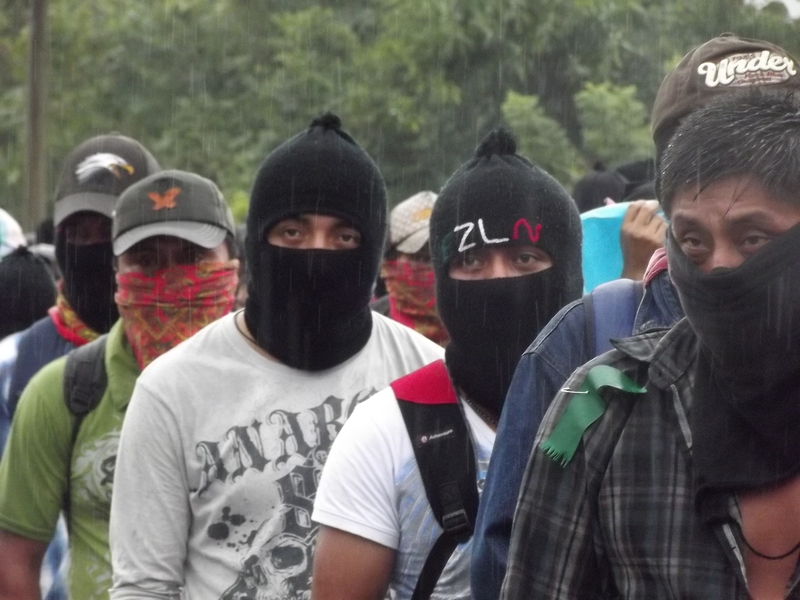 The CDHFBC reported that the threats of the ORCAO against BAEZLN in El Rosario “were intensifying to the point of indicating a possible forcible displacement” in the late hours. For this reason, the CDHFBC expressed its “concern for the imminent risk to life, security, and physical integrity to which the BAEZLN” of the El Rosario, Kexil, Egipto, and Nuevo Poblado San Jacinto communities face. The Center held the Chiapas state government responsible “for being absent during the initial denunciations, thus allowing the perpetration of increasingly flagrant violations of human rights.” It called on State and federal authorities to cease the death-threats and attacks that have served as the basis for the displacement of BAEZLN from three communities, in addition to the adoption of measures to protect the life, integrity, and security of the BAEZLN from the San Manuel autonomous municipality. 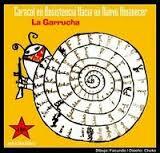 The “Path of the Future” Good-Government Council (JBG) of the La Garrucha caracol (III) has in recent days released two denunciations regarding acts of harassment targeting Zapatista support-bases. The first communique denounces the harassment exercised since April by the Truck Center of Ocosingo against independent truck-drivers, including one Zapatista support-base, who has been detained and his trucks confiscated. Though the JBG has attempted to hold a meeting with representatives of the Center to come to an agreement to resolve the conflict, the other party has refused to participate. For this reason, the JBG demands the return of the confiscated trucks and the cancellation of the arrest-orders against 8 independent truck-drivers.